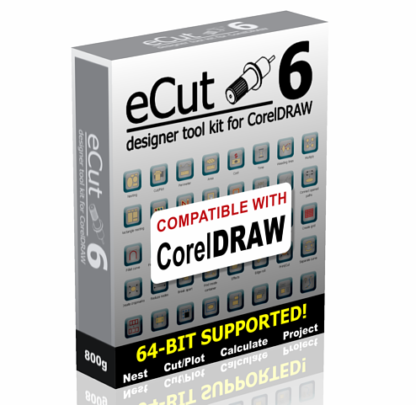 E-Cut 6 is a remarkable add-on for CorelDRAW allows many advanced abilities for artists who work with Vinyl, CNC machines, or laser cutters. 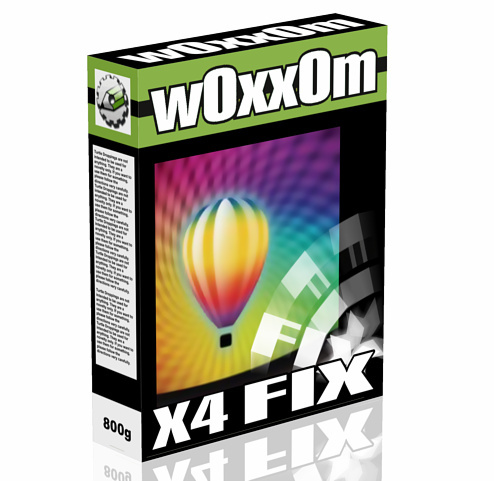 4 activation codes are included. 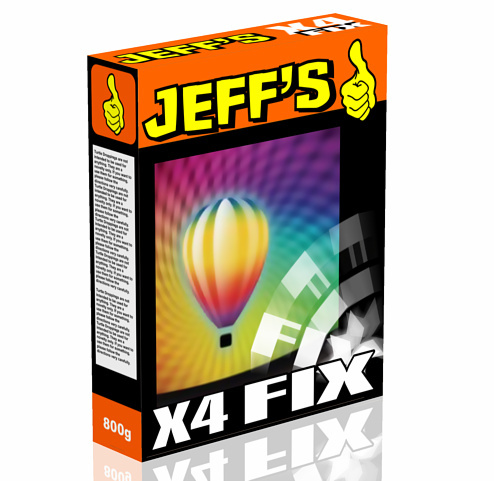 NOTE: This item can be installed on four different machines. So, think carefully about which 4 systems you want to run it on. Each key of the four we send will stay locked to that system only – forever. Buy one install code if you only want ecut on one machine – and no others. If you had bought Ecut 5 or earlier versions before Sept. 1/2014, go here for upgrade version.